If you lost your new Android phone or stolen by someone, don’t worry now you can track and recover your lost Android device with these apps. Losing your Mobile Phone means you lots your personal data and personal files, financial data, and other sensitive material, that you don’t want to share with anyone. So here today we Provide you to the list of the android Apps which will help you to Recover and Find your lost Android Mobile Phone easily. But remember one thin you have to install these app firs on your device and cannot be installed after the phone is lost. 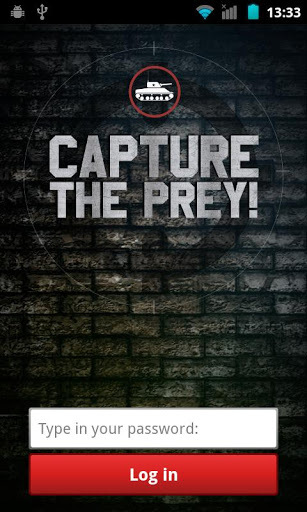 Another Popular app from McAfee, allows you to locate/track your device. Powered with so many features like Remotely lock your device, Backup & Restore, Access your data online from anywhere and Wipe your personal data when the phone is lost. 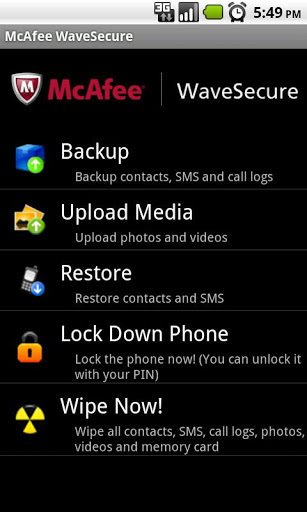 The best thing we like about this app app, that it give you the option to back up and restore your data from web portal. Free android app, it is the one and only app that you can install after you’ve already lost your phone and help you to find your phone. 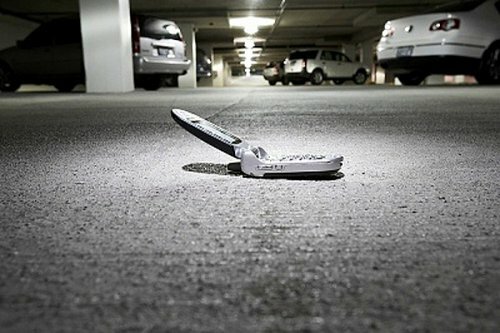 The app uses the cell towers and GPS to track your device and this way you get the accurate position of your lost phone. 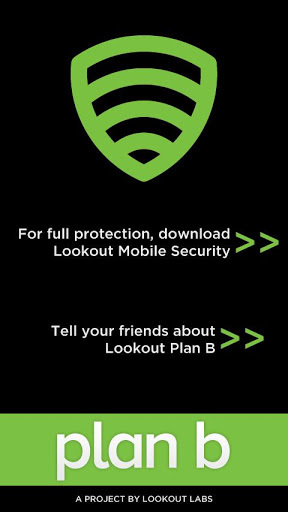 Not only it track your phone, but also helps you to fight with virus and malware on your device. 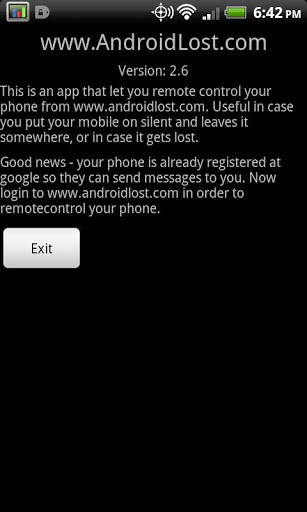 Another popular free android app to track your android device, you have to get it installed before the phone goes missing. The best feature we like this app that no one can uninstall this app from you device without entering the password. Login to web control panel and mark the device as ‘Missing’. After that you will receive the notification of where your phone is. Not only powered with tracking feature, but also give you the option to remotely control your Android phone from the internet or by SMS. 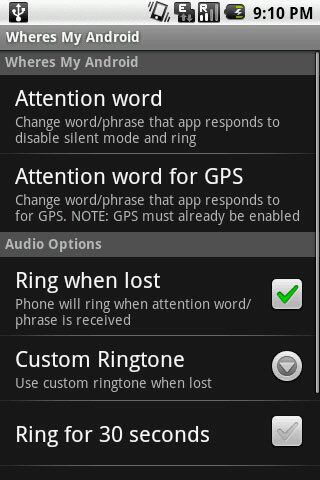 It helps you to sound an alarm on your Lost Phone, send a popup message to your Phone, view the location of your phone on map, read SMS inbox and sent, wipe phone and SD Card. By far the best locator app available on Google Play.